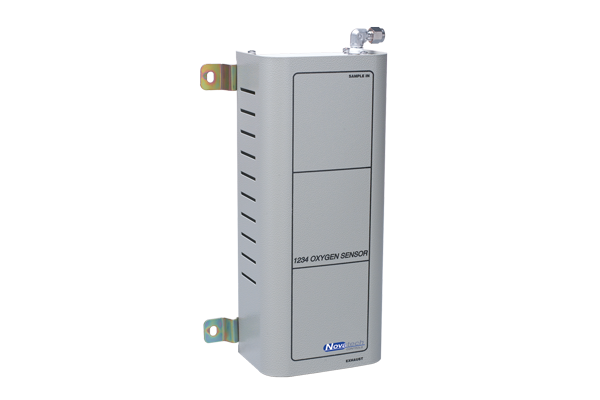 Measuring oxygen in process and emissions may be used as a part of a CEMS, reducing fuel costs, monitoring process safety or for quality assurance. 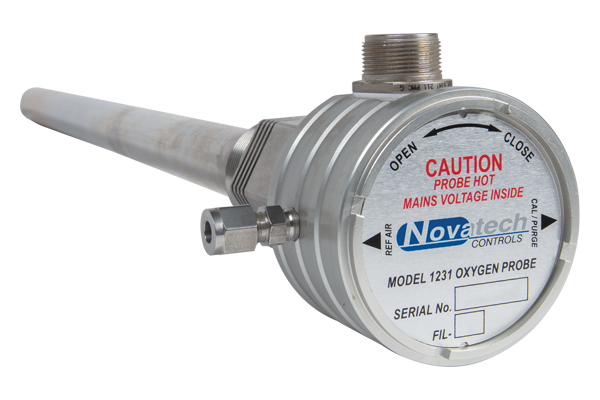 Novatech produces a range of gas analysers tailored to several key industrial applications to support our range of oxygen probes. 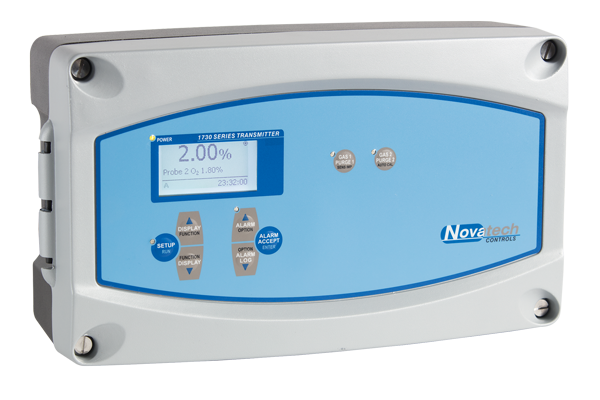 In food packaging where a modified atmosphere allows for better product presentation and extended shelf-life, Oxygen and Carbon Dioxide measurements are critical for testing and quality assurance. 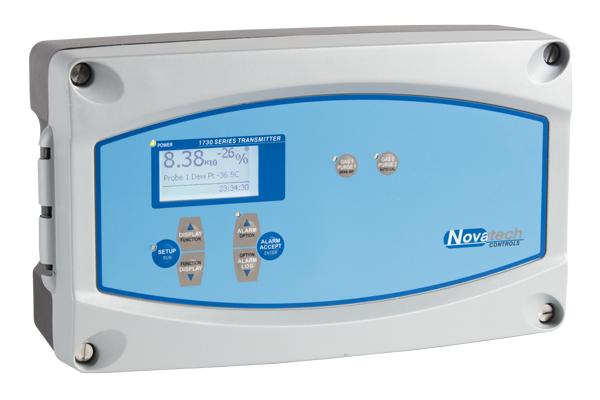 Novatech has designed this instrument specifically for the requirements of the food packaging industry, providing fast sample-and-hold measurement and sample logging for quality assurance. 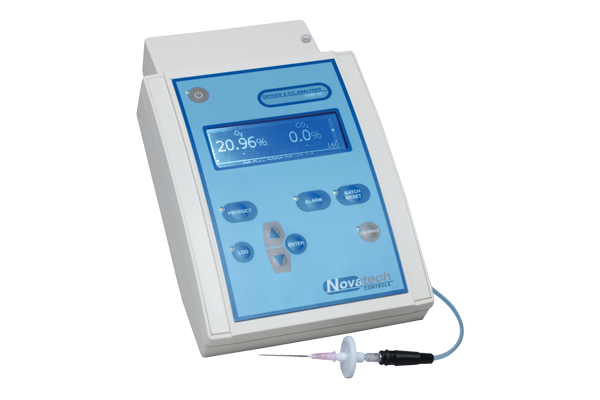 Novatech are a world leading manufacturer of zirconia ceramic oxygen probes used for the measurement of oxygen concentration in industrial environments. 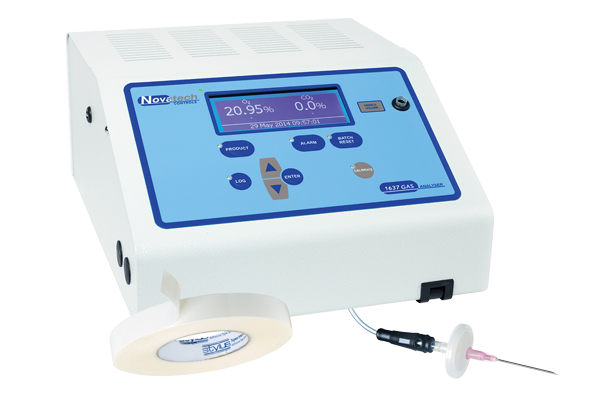 Designed for the aviation industry, this device is used to perform composite bonded repairs on metal or composite structures. This bonder has evolved through a long-term relationship between Novatech and the people who pioneered composite bonding technology, originally at CSIRO and later organisations. 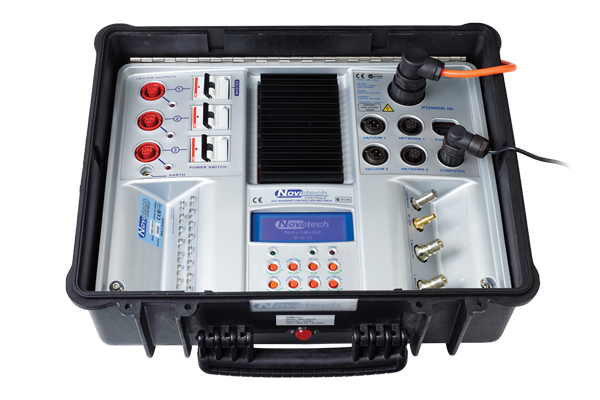 It is used extensively by the Australian Defence Forces and several other contractors in Australia and overseas.